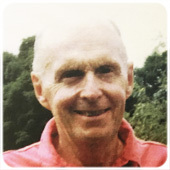 Patrick W. Curry joined the firm in 1989, with his father, John E. Curry. Mr. Curry has a general practice which includes, wills, trusts and estates, civil litigation, incorporating personal injury, matrimonial, real estate and landlord/tenant proceedings and bankruptcy. Mr. Curry advises his many clients in the formation of estate plans, advising them as to the formation of wills, trusts, health care proxies, living wills and powers of attorney and represents purchasers and sellers in Long Island and New York City. 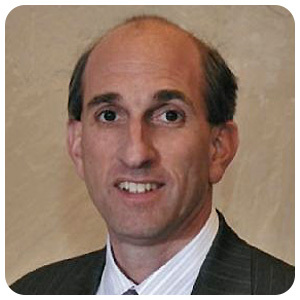 Allen M. Kranz joined the firm in 2001. 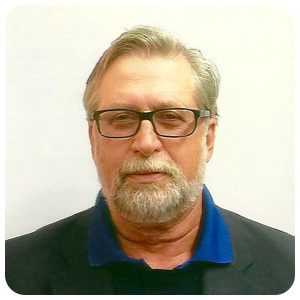 Since 1979, Mr. Kranz has represented more than 35 public and private sector labor organizations as either General Counsel, Special Counsel, Fund Counsel or Political Action Committee Counsel. In addition, he represents individuals on all matters pertaining to labor and employment, retirement and disability, criminal law and family law. Edward M. Rosenthal, managing partner of the firm, has a varied practice in the areas of real estate, corporate law, trust and estate planning and settlement and civil litigation. As a real estate attorney, he represents purchasers, sellers and lenders in both residential and commercial transactions throughout Long Island and New York City. Mr. Rosenthal represents clients in the formation of new businesses as well as the purchase and sale of existing business, with particular attention to lease negotiation and liability concerns. In his trust and estate practice, Mr. Rosenthal settles estates and advises clients in the construction of estate plans, with particular attention to the drafting of wills, trusts, health care proxies, living wills and powers of attorney. He also litigates estate administration controversies and represents clients in commercial litigation. 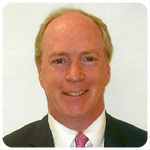 Thomas E. Curry joined the firm in 2010, with his brother, Patrick W. Curry. 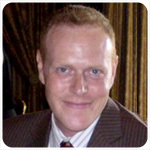 Mr. Curry has a background in real estate representing purchasers and sellers in the Long Island and New York City areas. Mr. Curry also assists clients with the preparation of wills, trusts, health care proxies, living wills, powers of attorney and assists his clients in estate planning and settling of estates. His practice also includes that of civil litigation, matrimonial, landlord/tenant proceedings and bankruptcy. 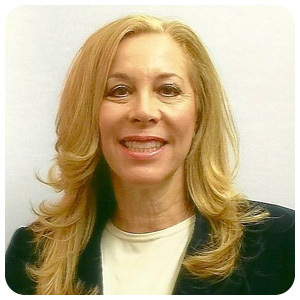 Elizabeth Schulman Kranz joined the firm in 2001 providing us with her expertise in the areas of real estate, matrimonial and family law, and civil litigation. John E. Curry passed away on July 29, 2016. He formed Rosenthal & Curry in 1963 with his colleague, Jerrold P. Rosenthal. Mr. Curry was an authority on personal injury actions having represented both plaintiffs and defendants during his career. Mr. John Curry was a fierce litigator and was known for his successful representation of clients in all aspects of civil litigation. He also represented clients in real estate transaction and estate settlements throughout his career. 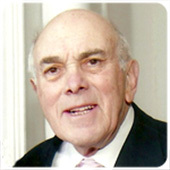 Forming Rosenthal & Curry in 1963, Jerrold P. Rosenthal passed away at the age of 84 on June 15, 2016 passing on his legacy as a widely recognized attorney who was known as an authority in real estate having attended or supervised over 20,000 real estate transactions representing purchasers, sellers and lender. In addition, his expertise extended to commercial transactions, trust and estates and civil litigation.